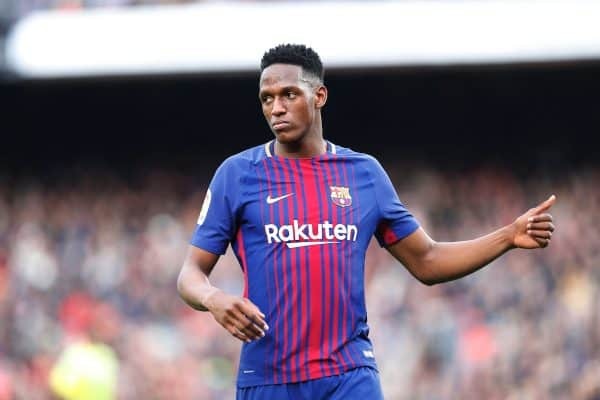 Manchester United are closely monitoring Barcelona defender Yerry Mina as they are set to launch a mouthwatering offer for him, according to Spanish media publication Mundo Deportivo. The Colombia star has been a subject of transfer this summer as Everton are said to leading the race for his signature while United, West Ham and Tottenham are all vying to sign the world cup star. Arsenal young midfielder and a winger Alex Iwobi is set for contract renewal despite his uncertain future at the club. The 22-year-old player graduated from the Gunners academy in the 2015-16 season and has enjoyed his stay at the club. With Arsene Wenger no longer at the Emirates Stadium, many thought the player would be shown the exit door this summer but that seems not to be the case as reports claim that he is set to renew his stay with the club. 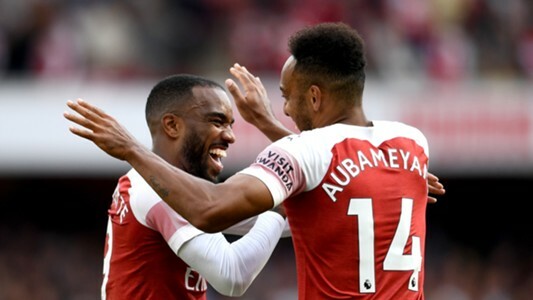 While speaking to newsmen, Unai Emery confesses that he is impressed with Iwobi’s performances in training and he has a mission to help the Nigerian improve his finishing ahead of the coming season. Dembele to Arsenal or Liverpool? Barcelona’s youngster Ousmane Demebele is tipped to be heading out of Camp Nou after just a season with the La Liga Champions. 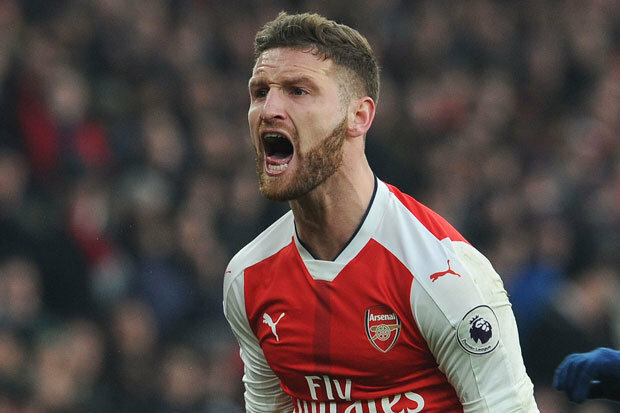 The Frenchman failed to live up to expectations throughout last season and he is set to move elsewhere this summer. 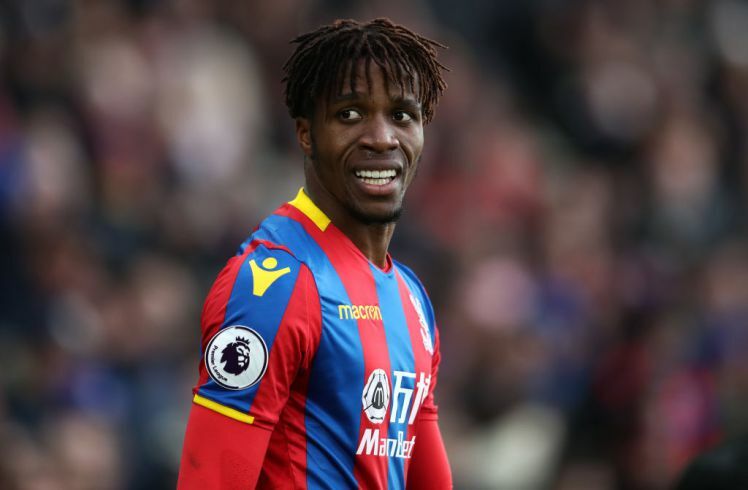 Reports claimed that Liverpool and Arsenal are both interested in the player but it is left to be seen who will eventually win the race for his signature.